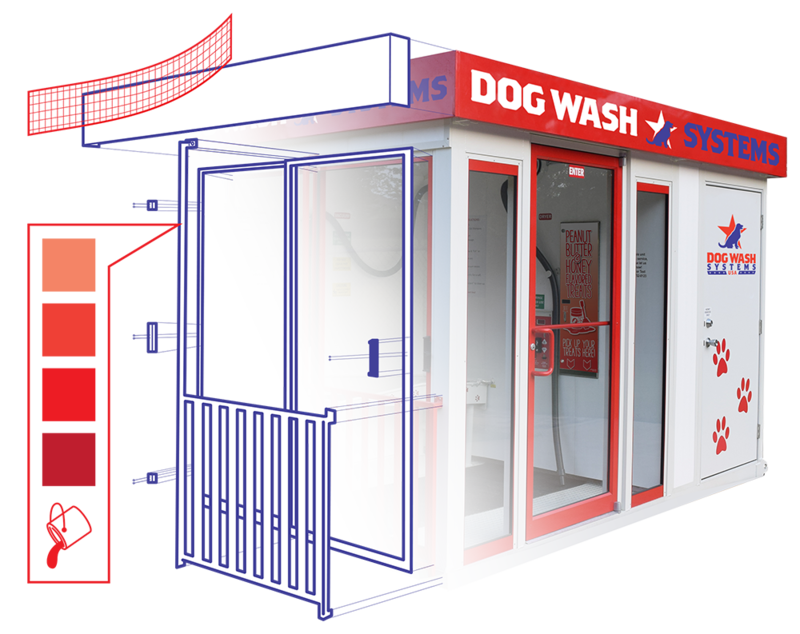 Safety and accessibility are major focal points for us here at Dog Wash Systems, USA. We’re proud to say that we are the most ADA compliant dog wash on the market today. 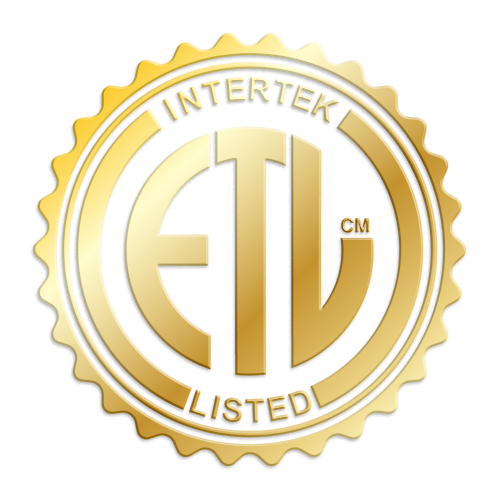 We’re also elated to share that, after rigorous testing and tweaking, we are also ETL Certified. Part of what makes our Dog Wash Systems units so unique is the ability to customize your self serve pet wash unit free of charge. Choose a color, send us your logo and we’ll help you create your one-of-a-kind pet wash to match your existing business’s branding. As a result, there are so many places where a dog wash works. Surely we can help you find a spot for you to start your own business. Drop us a line using this handy form here and we'll check in within 1-2 business days.